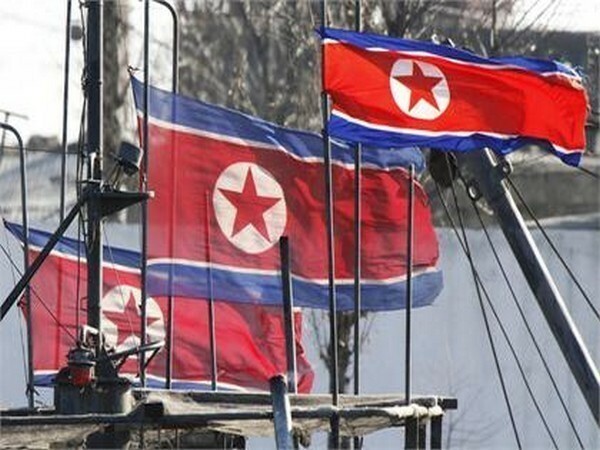 Pyongyang [North Korea], Apr 18 (ANI): North Korean leader Kim Jong-un on Wednesday supervised the test-fire of a new tactical guided weapon conducted by the Academy of Defence Science, state media reported on Thursday. 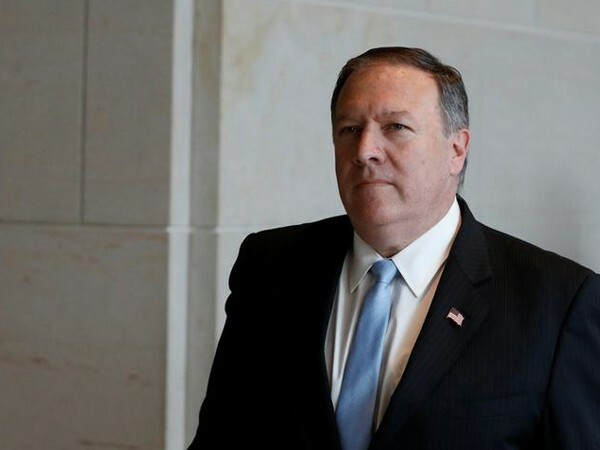 Washington D.C. [USA], Apr 17 (ANI): United States Special Representative for North Korea Stephen Biegun will visit Russia this week to discuss the denuclearisation of the Korean peninsula. 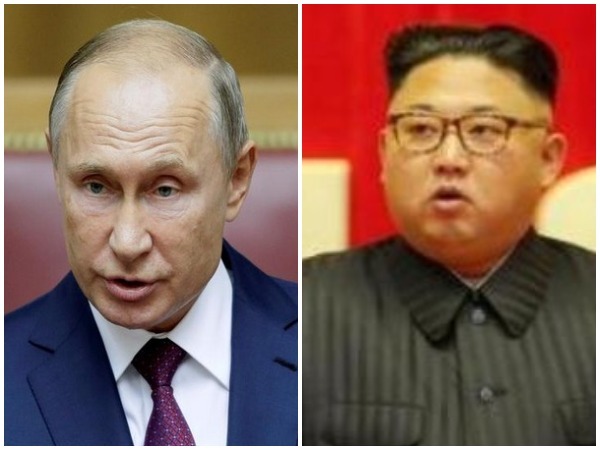 Washington [USA], Apr 17 (ANI): Satellite imagery from last week may indicate the movement of radioactive material at North Korea's main nuclear facility Yongbyon nuclear site, according to a US think tank, Center for Strategic and International Studies. 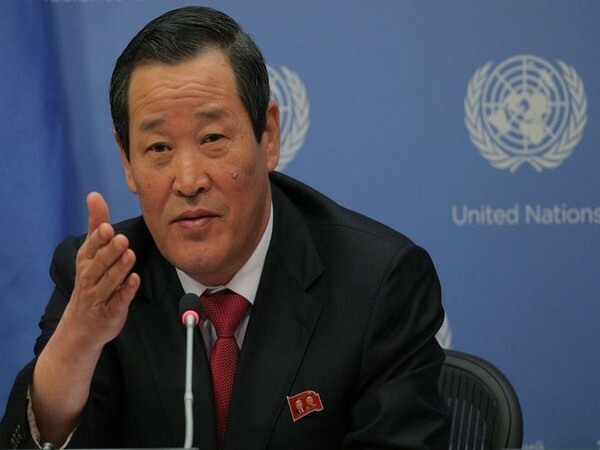 Pyongyang [North Korea], Apr 13 (ANI): North Korean leader Kim Jong-un on Saturday expressed willingness to hold a third summit with the United States, provided Washington offers a "fair" and "mutually acceptable" deal. 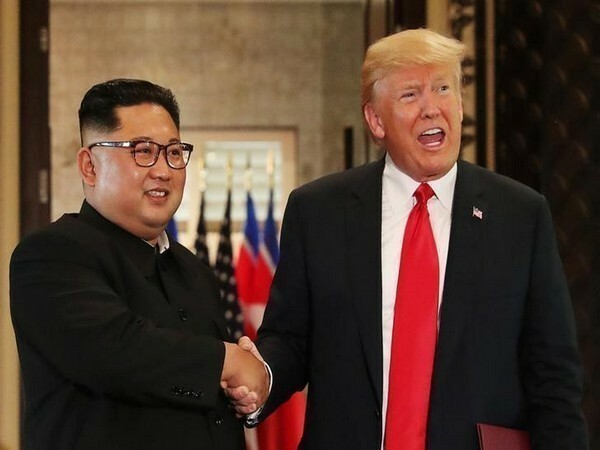 Washington DC [USA], Apr 12 (ANI): US President Donald Trump on Thursday (local time) said that he wanted to retain the sanctions imposed on North Korea while he worked towards getting the denuclearisation talks back on track with North Korean leader Kim Jong-un. 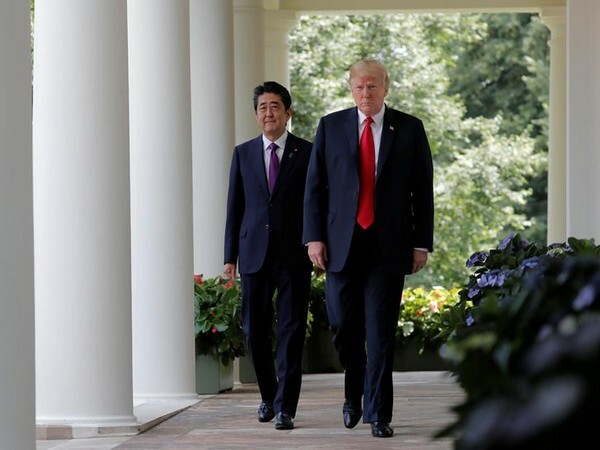 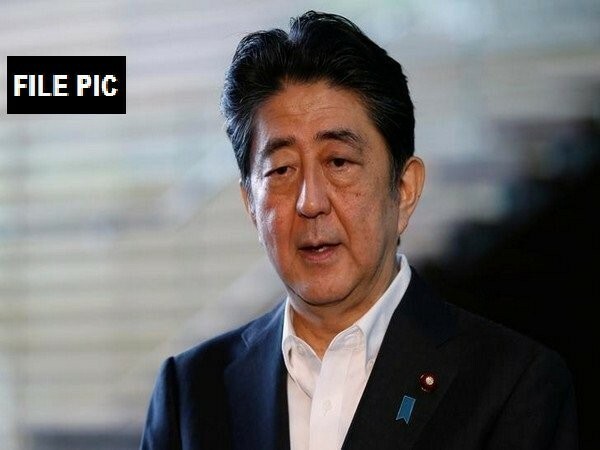 Tokyo [Japan], Apr 10 (ANI): Japan on Tuesday (local time) decided to extend its sanctions on North Korea for two more years, in a bid to pressurise Pyongyang to dismantle its nuclear weapons programme and to resolve the long-standing issue of abduction of Japanese nationals. 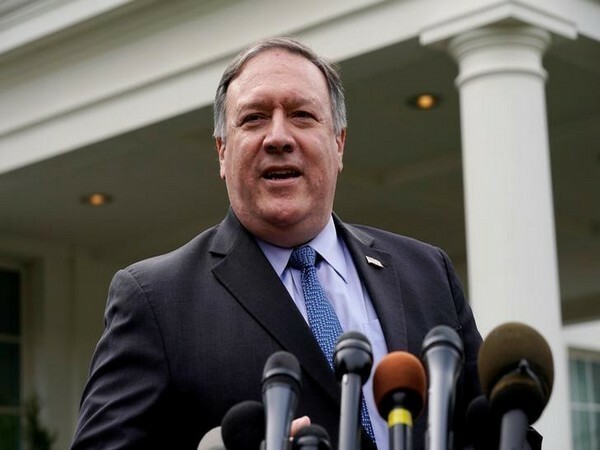 Washington DC [USA], Apr 10 (ANI): US Secretary of State Michael Pompeo on Tuesday (local time) acknowledged that North Korean leader Kim Jong-un is a "tyrant".